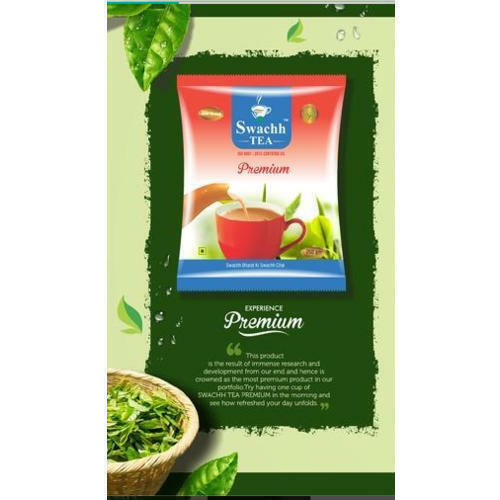 We are one of the foremost companies involved in Manufacturing and trading of Premium Tea, Regular Tea, Delight Tea, Gold Tea, Bangla Tea, Blended Tea, etc. We are one of the foremost companies involved in Manufacturing and trading of Premium Tea, Regular Tea, Delight Tea, Gold Tea, Bangla Tea, Blended Tea, etc. We have gained maximum appreciation from all over the market for the nutritional value, quality and affordable prices of our product range.